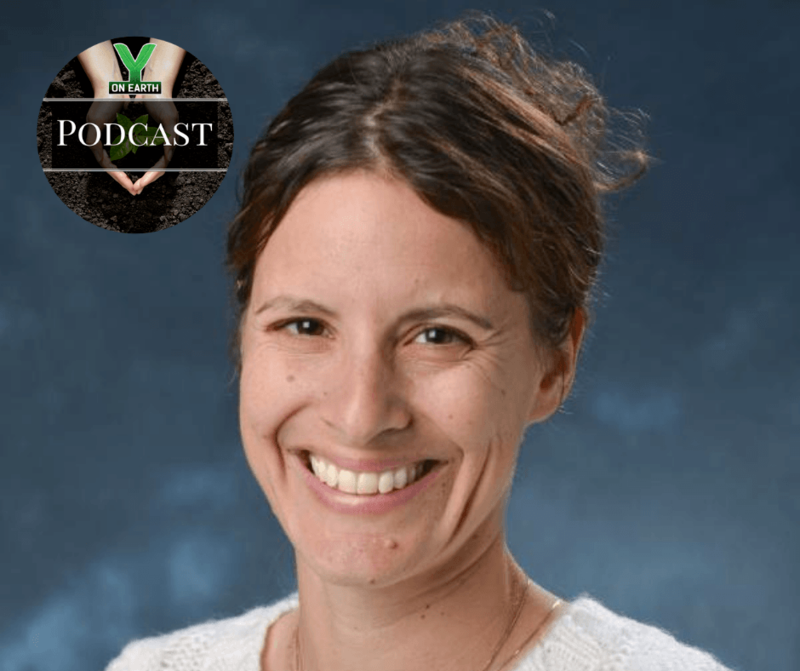 Dr. Gita Carroll, Sustainability Coordinator for the Boulder Valley School District in Colorado, discusses the tremendous opportunities for impact that schools and school districts (aka “communities”) have for environmental stewardship and the cultivation of health and well-being! Ghita discusses the district’s “Traveling Green Trophy” for school gardens, green building, climate readiness, purchasing and waste mitigation, and community partnerships – which are all key to cultivating a more sustainable world together. As a devoted mother, she also shares the at-home practices of getting outside, gardening, hauling water, and composting, and tells us of the joy of these simple lifestyle choices – inviting us to JOIN THE PARTY!